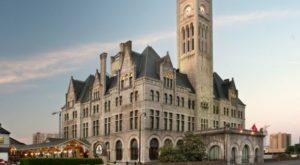 Tennessee is known for its good southern hospitality, but sometimes folks forget about the grand hotels of the south in lieu of Airbnb’s or friend’s home’s along the road. We’re here to say? Don’t. 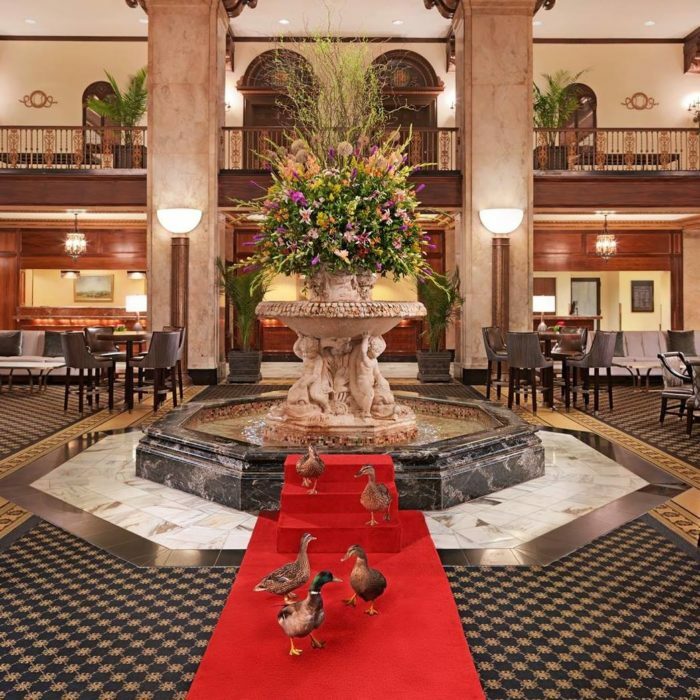 The Peabody Hotel is located in Memphis, Tennessee, and it offers not only a step back in time, but a taste of old-school glamour and a bit of duck-centric eccentricity. 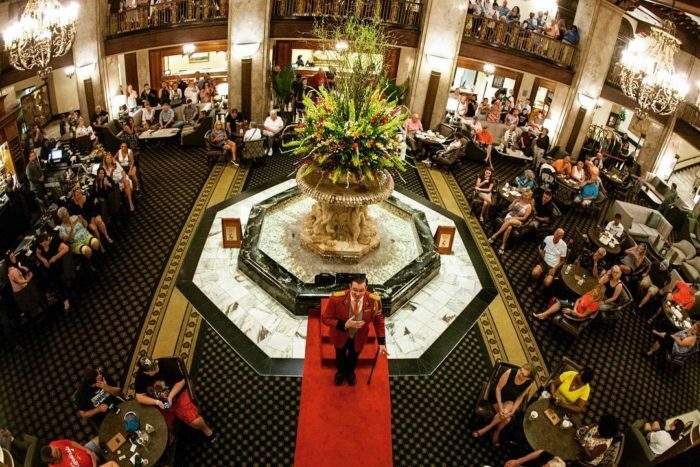 The original Peabody Hotel operated as a luxury hotel in Memphis, Tennessee in the late 19th and early 20th century. 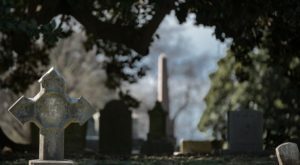 It was named in honor of George Peabody, and even served as the home of Jefferson Davis, the former President of the Confederacy, during his time in the city. 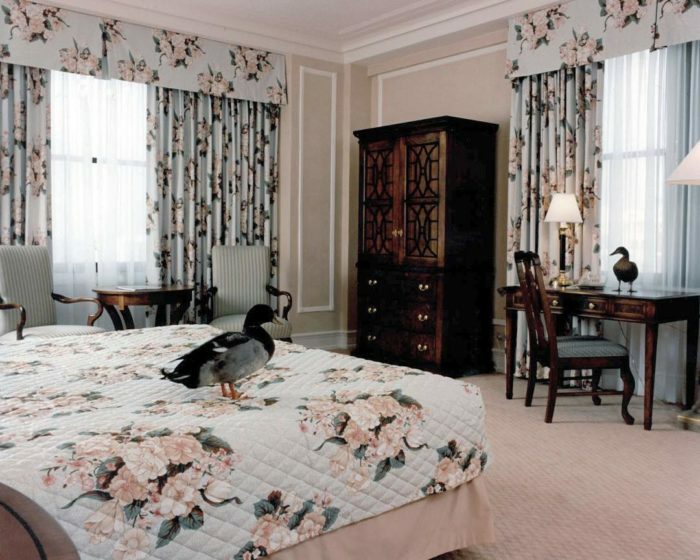 The hotel is perhaps best known for the Peabody Ducks, a whole family of fowl who make their home on the rooftop and make a daily trek down to the luxurious lobby. It's a fun experience, to watch the parade of ducks, and it's highly popular with kids. 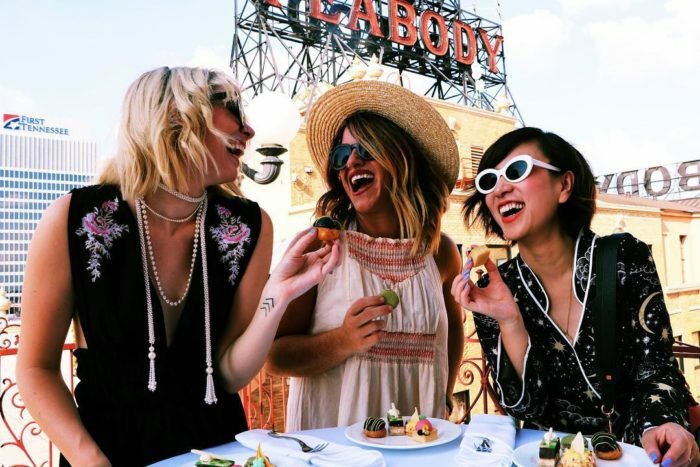 The original Peabody Hotel was actually built in 1869, and closed in 1923 to move to its current location. 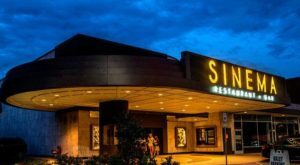 You'll find that the architecture is inspired by an Italian Renaissance style, and the new location opened in September of 1925. The Peabody experienced a second closing in the 1970s, and after a massive renovation by Jack A. Belz, reopened to the public in 1981. 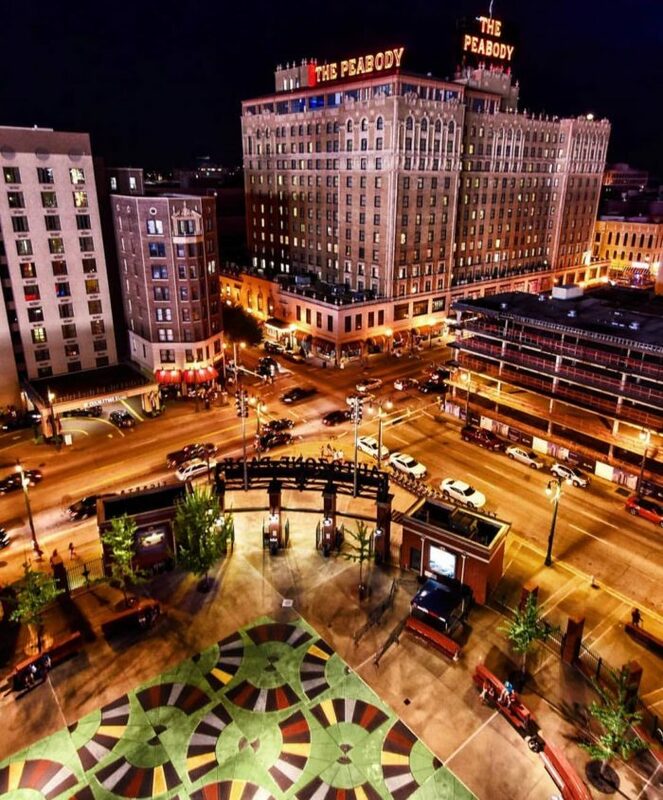 Its reopening is still considered one of the most influential moments in the revitalization of downtown Memphis. 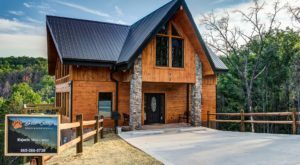 Nowadays, you can visit to indulge in drinks on the balcony or perhaps to spend a long weekend in high-class Tennessee digs. The "Duckmaster" will lead the ducks from the roof daily, and it makes for a fun experience. It's the only place in the world that you'll find a Duckmaster, after all. 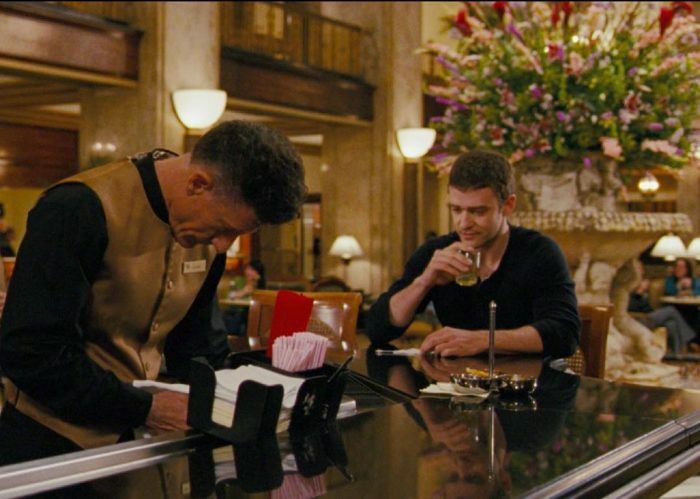 The hotel has served as a filming location for many a movie star like Justin Timberlake (a native Tennessean! 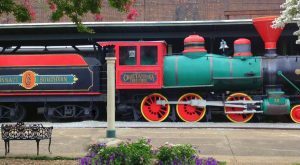 ), and it continues to serve as a symbol of old southern class. 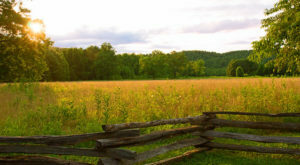 The view is incredible, the hospitality is top notch and the experience is unforgettable. 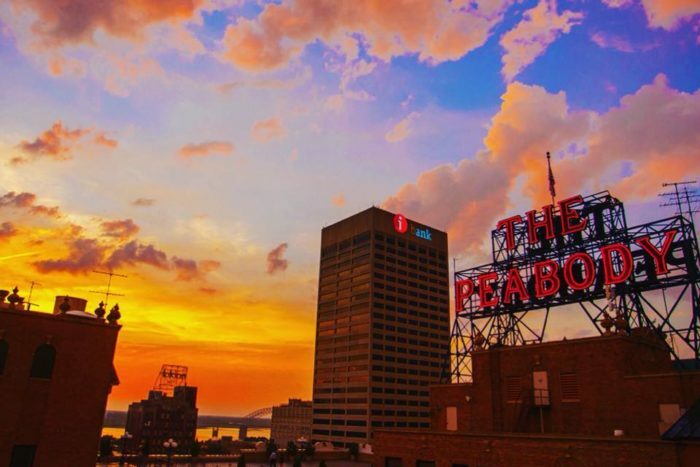 If you're staying in Memphis, this is precisely the spot you need to book a room. 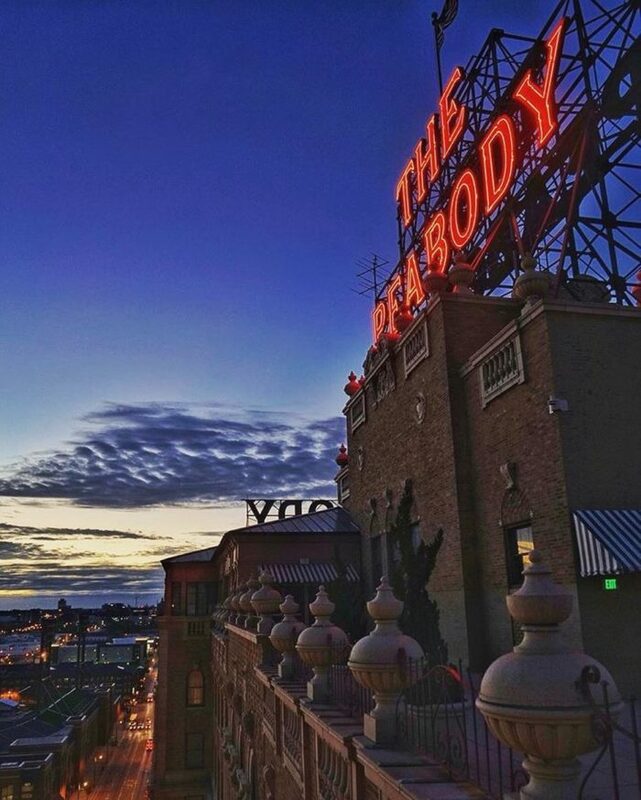 If you're looking to experience a bit of Tennessee history, you'll find an adventure of your own at the Peabody Hotel. 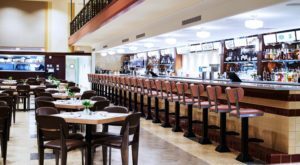 It's located at 149 Union Avenue, and you can make reservations ahead of time either on their official website or over the phone. 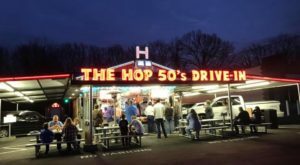 You can round out your weekend with a visit to one of these Tennessee breweries, each one better than the last.